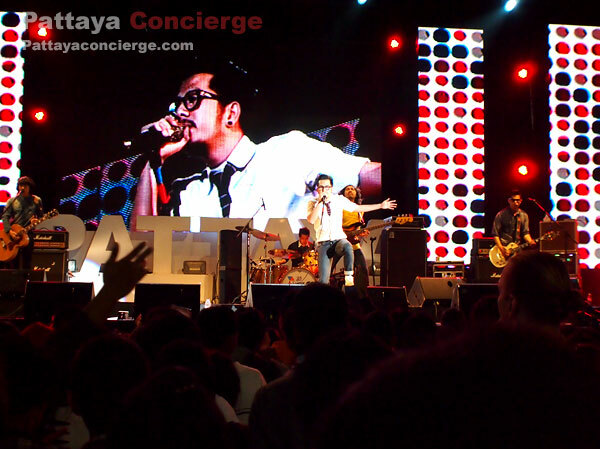 Merry X'mas and Pattaya Countdown Festivalis a major event at the end of the year of Pattaya City. 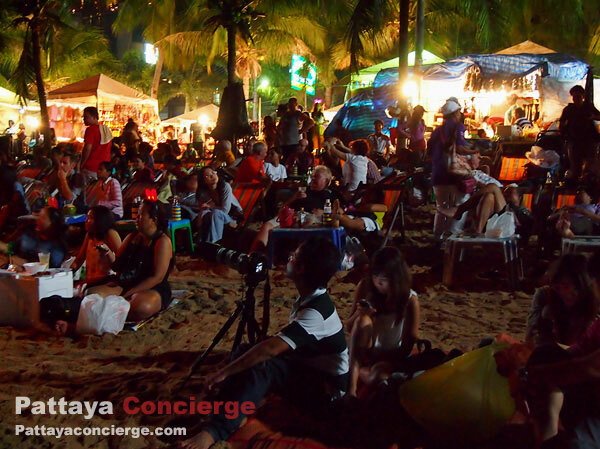 It can attract tons of visitors to come to Pattaya every time.The major state of the event is usually set at Balihai Pier. 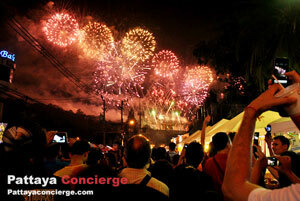 The purpose of this event is to make everyone enjoy and fun, under the concept of celebration for all. 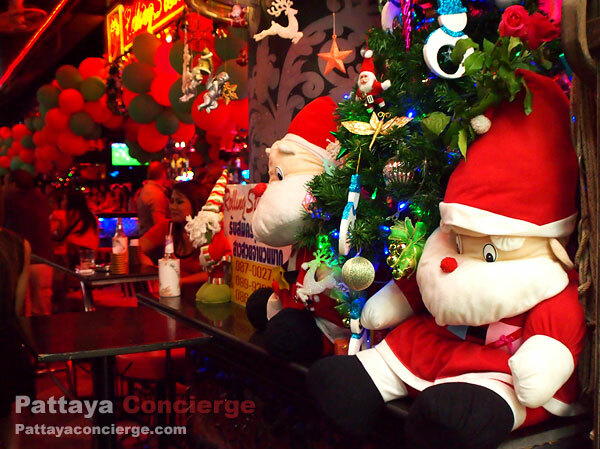 Merry X'mas and Pattaya Countdown Festival starts from 25th December to 31th December. It takes an entire week, in other words. Along Pattaya Beach Road, there are also street stalls available as well. In this event, shops, restaurants and department stores are decorated for X'mas and New Year Celebration, where the event-opening and event-closing day, there will be fireworks released for this event. Apart from that, there are also a lot of music bands and celebrities to participate this event as well. 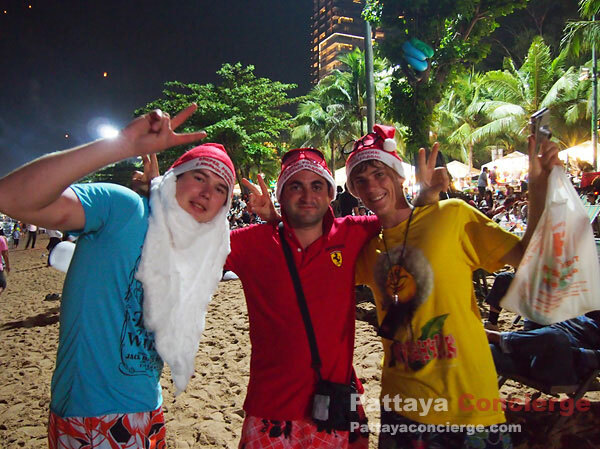 My friends and I just went to observe Pattaya X’mas and Pattaya Countdown this year. It is as good as I expect, except how popular the x’mas event was. 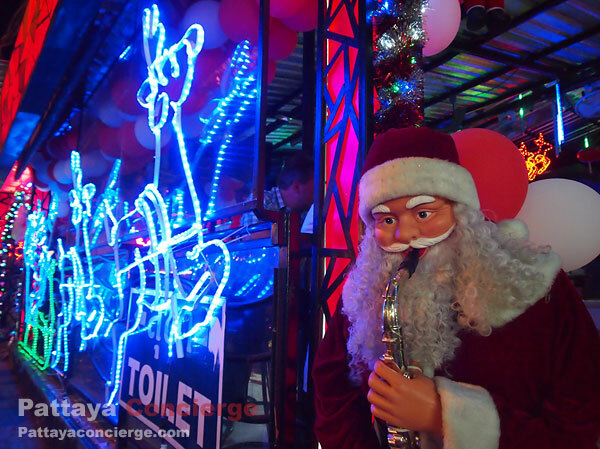 What I mean is that I thought Pattaya Walking Street would be significantly set for the Christmas, but it was not that much. Many of pubs, bars, and clubs just put the words, marry x’mas and let the staffs clothe as a Santa Clause. However, there are some places that set up something for this event so that people can enjoy the atmosphere of X’mas. 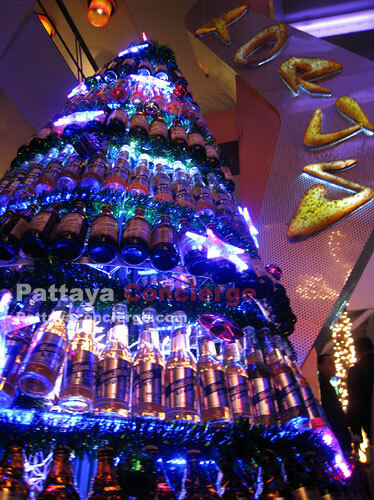 In the case of Pattaya Countdown, it is quite interesting because the festival has been started from 25th until 31 DEC. This means that the festival is presented for 7 days. 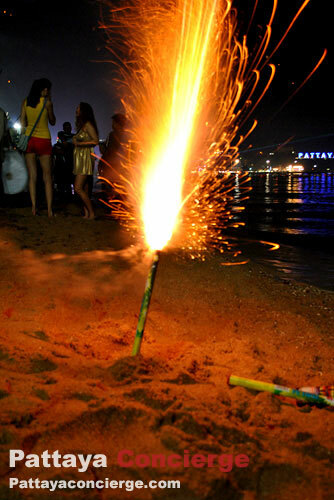 Once you come to Pattaya you will know that there are a lot of food and products from many shops on the pavement of Pattaya Beach Road, so if you are a shopaholic, you can enjoy Pattaya by now. Not only street stalls are presented because there is a live music at Bali Hai, where various Thai music bands are invited to perform on the stage every day. The event from Bali Hai start from 19.30, according to the time table provided in the Bali Hai area. Apart form Pattaya Countdown, there is a large New Year's Eve Celebration in Bangkok, where it is the largest countdown festival in Thailand.